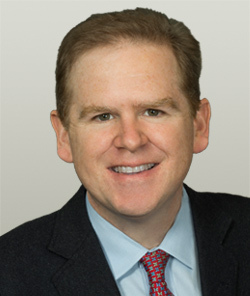 George T. Heery, Jr. is an advisor to Brookwood Group. He also is a Founding Partner of Atlanta Fine Homes / Sotheby’s International Realty. He has two decades of experience in real estate development, financial analysis, market analysis, investment sales and corporate re-engineering. George’s previous experience includes work with commercial real estate investments, including Grubb & Ellis where he successfully completed investment sales, land sales, leases, and subleases with a total consideration in excess of $16 million in 2002 and $8 million in 2003. George recently earned his CCIM designation, holds a B.A. degree from the Catholic University of America, and an MBA from Georgia State University, with an emphasis on real estate. George has lived abroad and traveled extensively in Europe, Asia, Middle East and The Americas.